Magillem leading provider of SoC design solution around the IEEE 1685 (IP-XACT) standard enhances its portfolio with a tool addressing the architecture intent capture happening early in the front end design chain. To bridge the gap between software intent and hardware refinement, Magillem Architecture Intent (MAI) captures, in one hand, systems from the hardware block diagram, and ensures the synchronization between hardware refinement and software interface updates. And, on the other hand, MAI captures systems from the software system map and generates an early hardware system description. This environment links each view together, at any time during the project. Indeed, architects are often somewhat disconnected from the design teams. Mostly because the tools used to capture architectural intent are not integrated into the usual design environment. Today, the architect draws hardware system description. Then, he sends his drawing to the design team. First the job done at the architect level needs to be redone at the design level creating a duplication of efforts (in some of our customer examples as much as 80% of the actual design is actually done by the architect) ! Second If there are any changes in the design implementation, there is no way to give him back the information. This mainly occurs because the drawing is still “basically” a piece of paper without interaction, and without any semantic value of the elements. MAI main goal is to bridge this gap in the design cycle by allowing architects to natively capture their drawing in the same standard format as the one used by the design teams. This becomes possible by providing the architects with a tool very similar in usage to a classic drawing tool like Visio© (with embedded business rules ensuring higher quality) while capturing the actual content in a proper SoC design compliant format, IEEE1685, also known as IP-Xact. 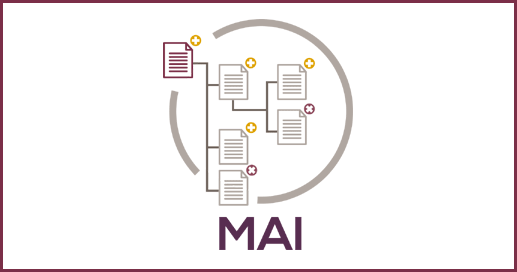 By providing a double entry point from either the HW intent (block Diagram view) or SW Intent (System map view) as well as ensuring the coherency of those views with further refinement, MAI is seen by many as the missing link between requirement capture and actual chip implementation. Abstracting the business schema complexity allowing for a short learning curve. 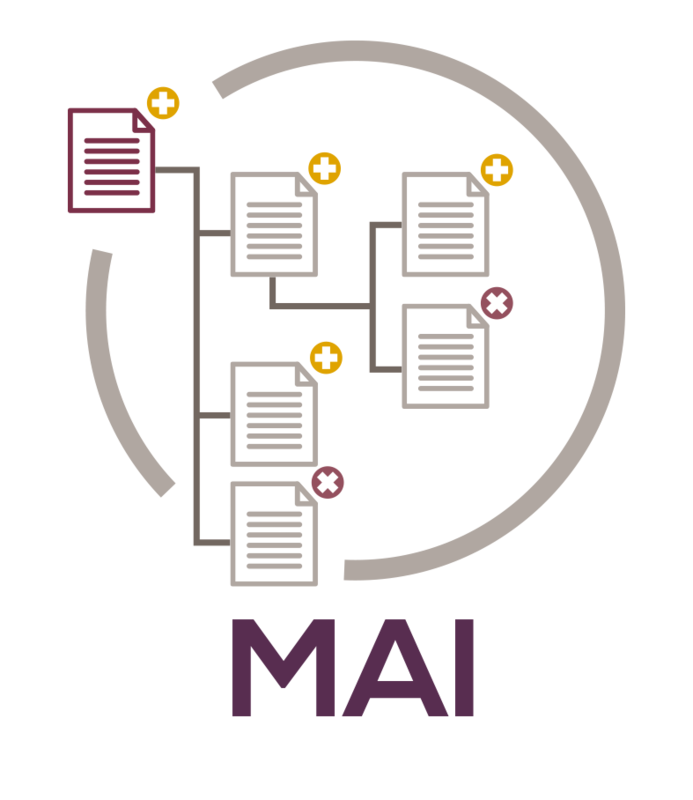 Based on IP-XACT – IEEE 1685 standards, MAI can also be used in the context of ISDD®, the Magillem methodology to integrate Specification, Design and Documentation by maximizing the reuse. Integrated with Magillem Platform Assembly (MPA) and Magillem Registers View (MRV), it includes an intuitive set of tools (APIs and an editor) to help refine designs and facilitate a smooth interaction among stakeholders, all along the design workflow. ← Does your Design meet the Requirements?